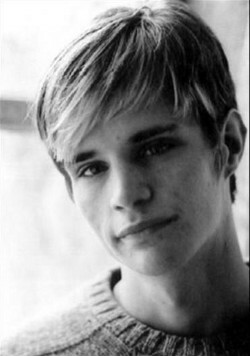 Matthew Wayne Shepard (December 1, 1976 – October 12, 1998) was a student at the University of Wyoming who was tortured and murdered near Laramie, Wyoming, in October 1998. He was attacked on the night of October 6–7, and died at Poudre Valley Hospital in Fort Collins, Colorado, on October 12 from severe head injuries. During the trial, witnesses stated that Shepard was targeted because of his sexual orientation. 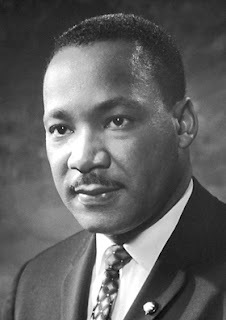 Shepard's murder brought national and international attention to the contention of hate crime legislation at the state and federal levels. In 2009, his mother Judy Shepard authored a book The Meaning of Matthew: My Son's Murder in Laramie, and a World Transformed. On October 22, 2009, the United States Congress passed the Matthew Shepard and James Byrd, Jr. Hate Crimes Prevention Act (Matthew Shepard Act for short), and on October 28, 2009, President Obama signed the legislation into law. I wish that were the end of the story, but unfortunately it is not. Some 709 days after becoming law, the law has yet to be used in any hate bias motivated crime where the bias motivation was the victim's actual or perceived gender identity or sexual orientation. May God give comfort, consolation, and the peace that passes understanding to all who love Matthew.